Opening Night Gala 2018 is sold out! There may be limited standby tickets available released at 6:45pm at SIFF Cinema Uptown. Must be present at that time if you wish to get in. Arrive in style at a pre-party at The House Studios where you can pick up your festival pass and opening night ticket, walk the red carpet, and mingle with other festival VIPs. Then head over to the SIFF Cinema Uptown to kick off NFFTY 2018! Enjoy an outstanding lineup of short films made by some of the best young directors from around the world. 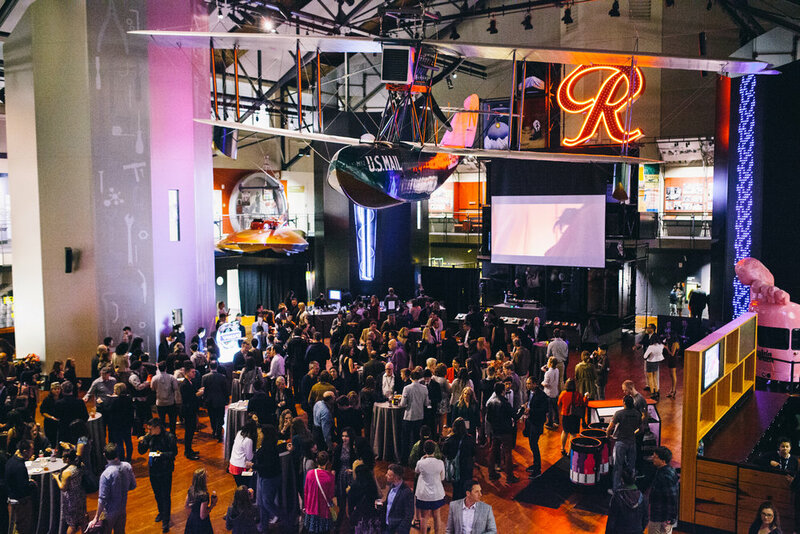 After the screening, climb aboard our free shuttles and head to South Lake Union’s waterfront for an unforgettable after-party at the iconic Museum of History and Industry (MOHAI). Afterparty is an all-ages event with hors d'oeuvres and bar service. They say it takes three generations for a culture to assimilate - what comes next? In a rural village in India, a group of women band together to install and operate a sanitary pad-making machine, combat the crushing stigma of menstruation, and discover newfound independence. 'The Last Line' follows an actress as she enters an audition where she is forced to face a harsh reality of the industry. She is confronted by the questions of what is indispensable for art and an excellent performance, where the line is drawn between real life and performance and ultimately how much of herself she willing to sacrifice in the pursuit of her dream. We adventured around Alaska and dug into a year's worth of tour footage to tell the story of musician Maggie Rogers returning to a place that had a huge impact on her life. Two first-time criminals find themselves out of luck when their getaway vehicle is clamped up in a multi-story car park. Noa struggles to honor the identity of his recently deceased parent while his mother tries to uphold the appearance of a conventional family. Grief and fantasy entwine to reveal the complex relationship between history and erasure, identity and memory.